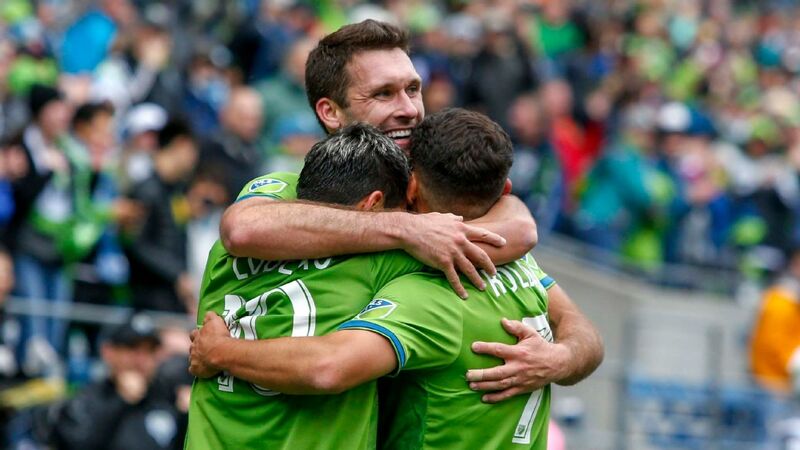 Clint Dempsey led the charge for the Sounders as his brace led Seattle over Portland 3-1 Sunday night. Former Sounders goalkeeper Kasey Keller talks about the coaching change in Seattle. Sigi Schmid doesn't think he lost the Seattle Sounders locker room during his final days in charge, but he admitted that at times his relationship with star forward Clint Dempsey "wasn't as productive as it needed to be." 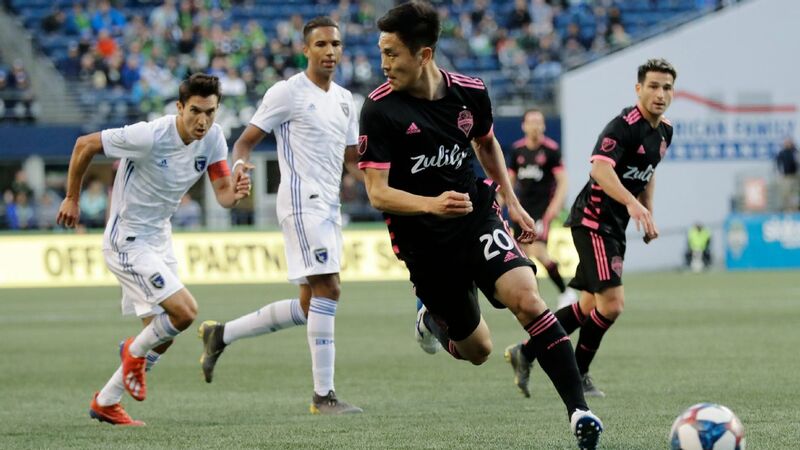 After Schmid was let go last month during his eighth season with the club, Soccer Wire reported that there had been considerable unrest inside the Sounders' locker room. A 3-0 defeat at Sporting Kansas City was also pointed to as evidence that not all the players were on board under Schmid, but he told ESPN FC he still has considerable support within the team. "I know I spoke to a lot of players after I got let go, who reached out. I didn't reach out to them, they reached out to me," Schmid said. "I think everybody is looking at the last game in Kansas City, and on a tough, hot, warm, humid day coming off an emotional, very hard loss in the Open Cup to the Galaxy. We gave the game away at the end. "I think, yes, some guys didn't necessarily put in the their maximum effort in that particular game. I don't think I lost the locker room, but that's probably better for somebody else to say. "You always have a few individuals that maybe don't respond as well as some other individuals do. That's common in any locker room." The report singled out Dempsey, who arrived in Seattle in 2013, as being one of the players who was unhappy with Schmid, adding that the two weren't on speaking terms. Schmid said there was more give and take in the relationship. "I think Clint is an immensely talented player, and there was a frustration there because of our inability to find him with the ball in higher positions up the field," he said. "As a result he came back [into midfield] and obviously you watch him play now with [new signing Nicholas] Lodeiro, and Lodeiro can find him, so now the wheels and the spokes are working a lot better. "I think it was just a case that Clint is competitive and I'm competitive and we both want to win. We were each trying to do what we could do to make that happen. Sometimes it was productive and sometimes it wasn't as productive as it needed to be." Sigi Schmid says he did not enjoy the most productive relationship with Sounders star Clint Dempsey. Under Schmid, the Sounders were 10 points out of a playoff spot and a record of six wins, two draws an 12 defeats. 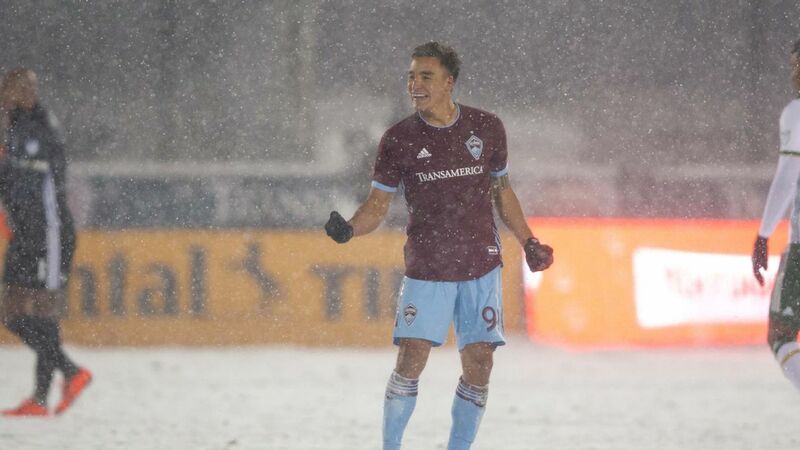 That was in stark contrast to his previous seven campaigns in Seattle, when the team made the playoffs every season, and won four U.S. Open Cups as well as the 2014 Supporters Shield. The preseason departure of forward Obafemi Martins cut especially deep, as the team struggled to score goals with the same regularity as it had in the past. "I'm just disappointed that I didn't get a chance to coach Lodeiro," said Schmid, who was let go right as Lodeiro arrived. "Especially since I had talked to [Boca manager] Guillermo Barros Schelotto, and I obviously talked to Lodeiro at the beginning of the process to make sure he was interested in coming. That was disappointing." Schmid said the self-belief the Sounders are playing with since Lodeiro's arrival is evident. "Once a team gets confidence, medium-sized things become little things and little things disappear," he said. "When you're not playing well, when you're not getting results, the confidence goes and medium-sized things become huge and little things become large. So you've got to deal with that, but that's reality as well."